When Petrovitsky Soccer Park in Renton, Washington was renovated in 2012, its two sand fields were transformed into what’s widely considered one of the finest soccer parks in the Northwest. 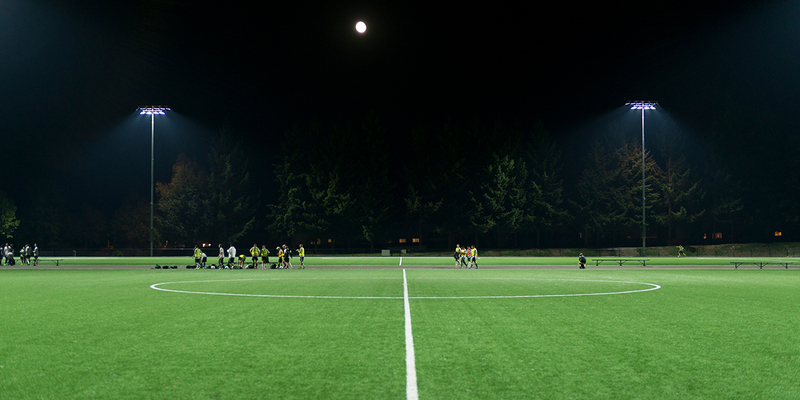 Officials at King County—which owns the facility—recently decided to take the facility to the next level once again by partnering with Musco to install its Light-Structure Green™ LED system. King County has placed a heightened emphasis on sustainability, a key factor in its decision to opt for an LED lighting system, which significantly reduces energy consumption and operating costs. In fact, the new lights at “Petro” Park have cut energy consumption by 67 percent. Additionally, the previous lights created issues with glare and light being spilled into the surrounding neighborhood. Since Musco’s system can direct the light with pinpoint precision, the issue of spill light has been eliminated. 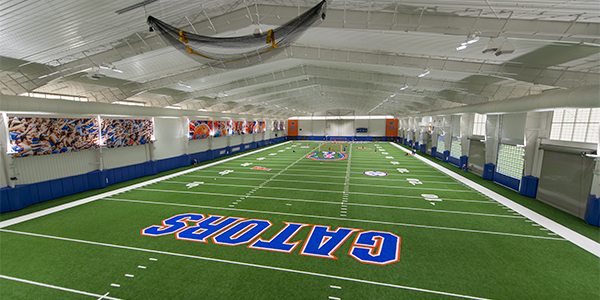 With its new Light-Structure Green™ system in place, Petrovitsky Park has gained a complete solution from foundation to poletop, a much higher quality light and safer playing environment, and expanded use thanks to Control-Link®—Musco’s innovative controls and monitoring system that streamlines and simplifies the lighting controls at the facility. 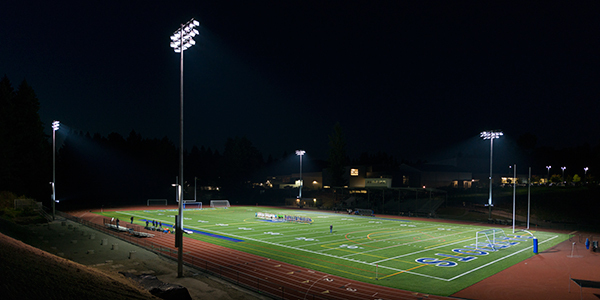 King County also installed Musco’s LED lighting solution at Steve Cox Memorial Park, click here to read more.